Learn all about CLOUD in Super Smash Bros Ultimate (SSBU) in this Fighter guide; including rating, unlock condition, Super Moves & Final Smashes, featured move tips and more! 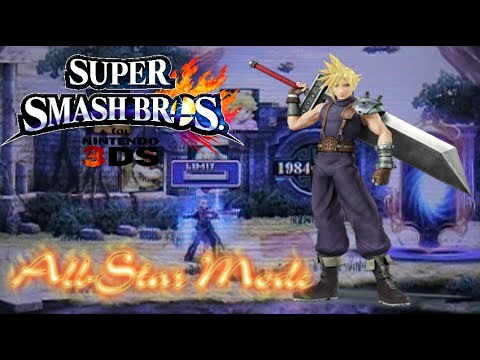 This is a subreddit for people who main Cloud in Super Smash Bros for Wii U and 3DS. However when I switch over to Cloud, I have no problem beating this other Cloud. I just feel that unless the match up is Cloud Vs Cloud, Cloud will always have the advantage. 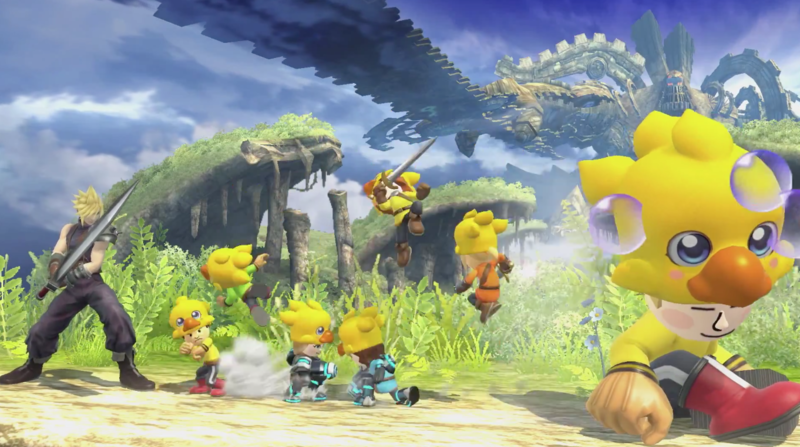 I've noticed with other characters, (I also use Peach and Yoshi a-lot) that Clouds air up smash will always hit me instead of me hitting him, no matter what the timing is.